DSB DNGR offers fastpitch players superiority in all levels. 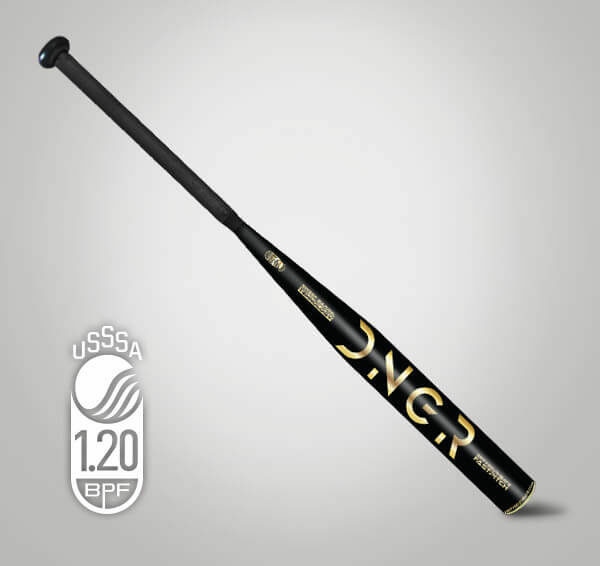 Witness the evolution of power and construction for the DSB Fastpitch line with DNGR. Did you hit bombs with Lady Swag, Midnight or Kamo? Expect no less from this masterfully crafted fast-pitch endeavor. Naturally, we had to name her “DNGR,” you’ll see why. The all composite one piece provides maximum power for all levels of players in girls fastpitch softball. It also has a 1.20 BPF with an ASA certification. We also have a total of 13 sizes with 4 different drops. Get on the field and GET DIRTY!! 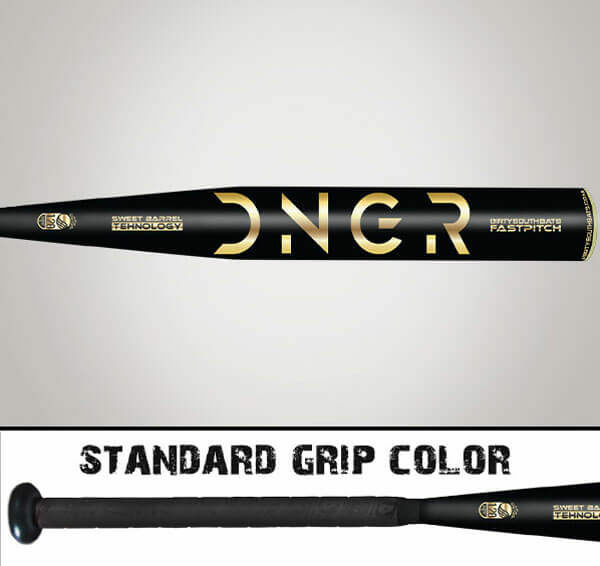 Witness the evolution of power and construction for the DSB Fastpitch line with DNGR. 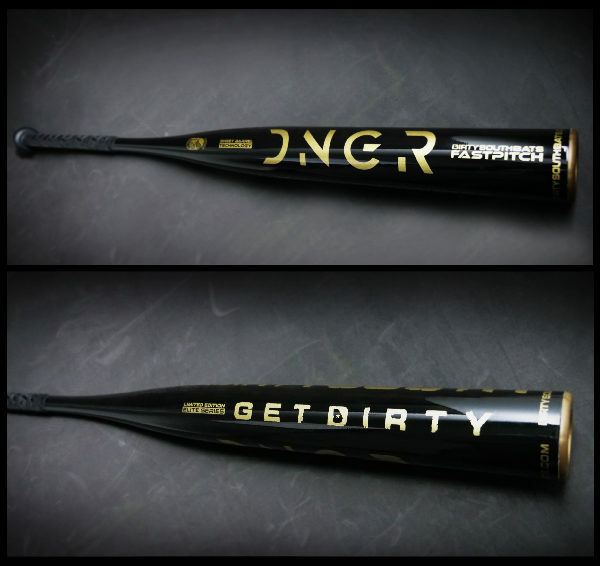 Did you hit bombs with Lady Swag, Midnight or Kamo? 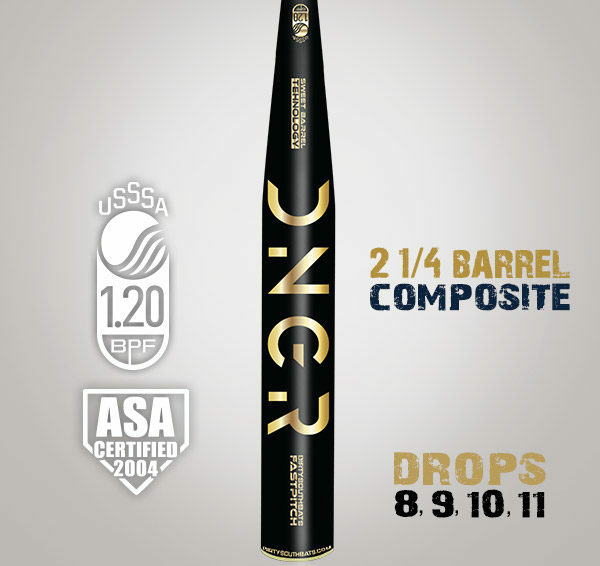 Expect no less from this masterfully crafted fast-pitch endeavor.